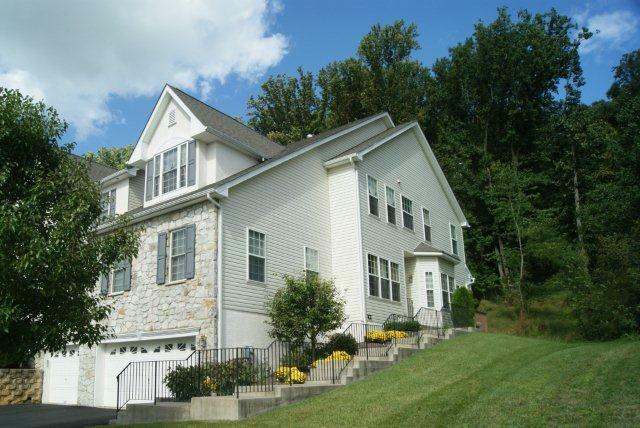 We provide quality property managers for property management services throughout Northern Chester County, with a focus in the areas of Exton, Downingtown, Chester Springs, Malvern, West Chester, Phoenixville, and Pottstown. If you are looking for a reliable, trustworthy and affordable property manager to manage your rental apartments, townhomes, townhouses, etc, we are here to help you. This page is intended to provide general townhome rental information for tenants and landlords as well as local community information. For additional information, two good sources to find more information on areas facts are zillow.com and trulia.com. A few sites to also check for rental information and listings are craigslist.com and realtor.com. 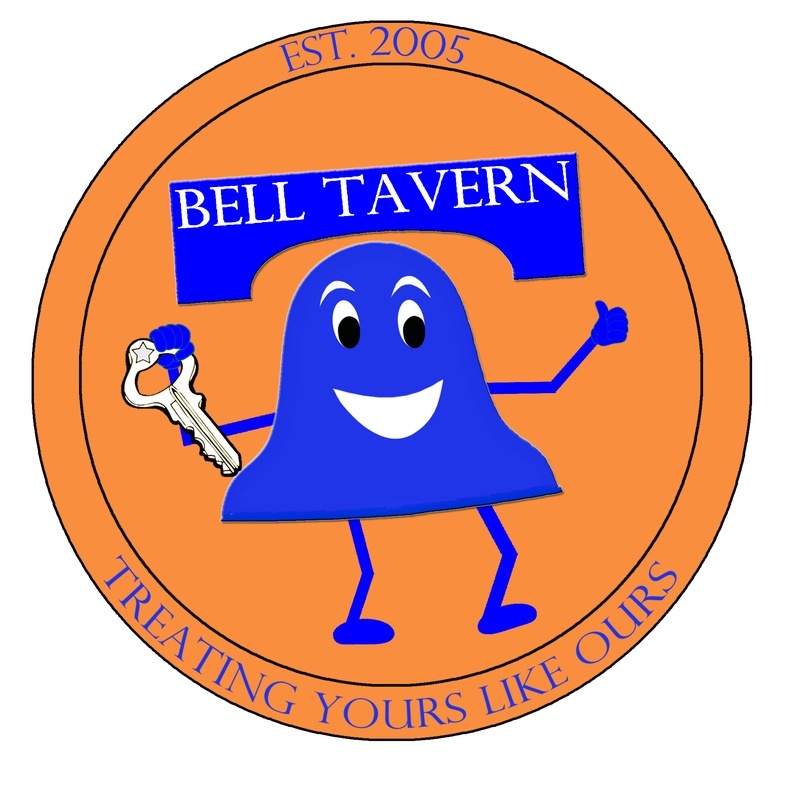 Click on any of the links above and they will take you to the websites specifically for Exton, PA. Additional information for rentals managed can be found at belltavern.biz/properties. 1. The most important question for a landlord to uncover is the tenant's ability to pay rent. It's important to know if they will fail after moving in. You can get this information by asking for Proof of Income and Proof of Employment (via two recent paystubs or a recent tax return), a background check, and a Credit Report. 2. Next, determine the prospective Tenants credibiity and if they will be reliable in paying the mortgage and trustworthy. Asking for a rental history with references and a credit report should suffice. You want to make sure you can trust your tenant. 3. Lastly, determine what their long term plan is and how that influences your rental leasing decision. It may not make sense to have someone lease for only a year at a higher rate versus leasing for a lower rate to someone intending to stay three years. The longer the lease, the more you'll reduce your overall costs when it comes to turnover and maintenance and hence you'll have a better return on your investment property. 4. Check out www.therookielandlord.com for additional information. 1. What is the price and term of the lease of a rental property? What is included in the rental lease price? For example, you will want to know if the price of the lease is for a one year or two year price. Sometimes extending the lease term will be able to get you a better monthly rental rate. Also, every landlord prices their properties differently, does the price of the lease include snow removal or lawncare and who will pay the trash or sewer. It's important to ask all of the questions to get an apples to apples comparison. A good place to go to understand what the average rate per square foot in the area you are looking at is at the Zillow Rent Index. 2. What are your lease options on the property? Are you allowed to have a pet and if so, what kind and how big? Are you allowed to sub-lease to another tenant and collect rents? These are important questions you want to make sure you address up front. Sometimes adding additional people or pets can add to the price or may be prohibited or can void or cancel the lease. 3. What are the average utility prices and community norms? It's important to know if your heating bill is going to be prohibitively high because it is run on electric and not on gas. Also, knowing what was paid last year will help you know how much your total rental cost, not just your rent, will be. Also, does the property belong to a Home Owners Association and are there rules and bylaws that must be followed. Will these conflict with your lifestyle?